NAC 252 is Naim's highest purist preamp in the classic range, sitting above the NAC 282 yet at a considerably lower price point than the reference level NAC 552. We recommend partnering with the NAP 250 DR or ideally the NAP 300 DR power amp. Earn 6629 loyalty points when you order this item. 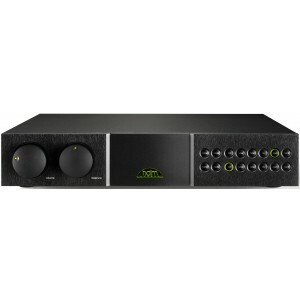 Naim NAC 252 stems from one of Naim's finest preamplifiers; the NAC 52. It delivers audio with exceptional detail and clarity housing its power supply components in the separate SuperCap DR unit to effectively isolate electromagnetic interference. Ten independently regulated power supplies are fed from the matching SuperCap power supply. 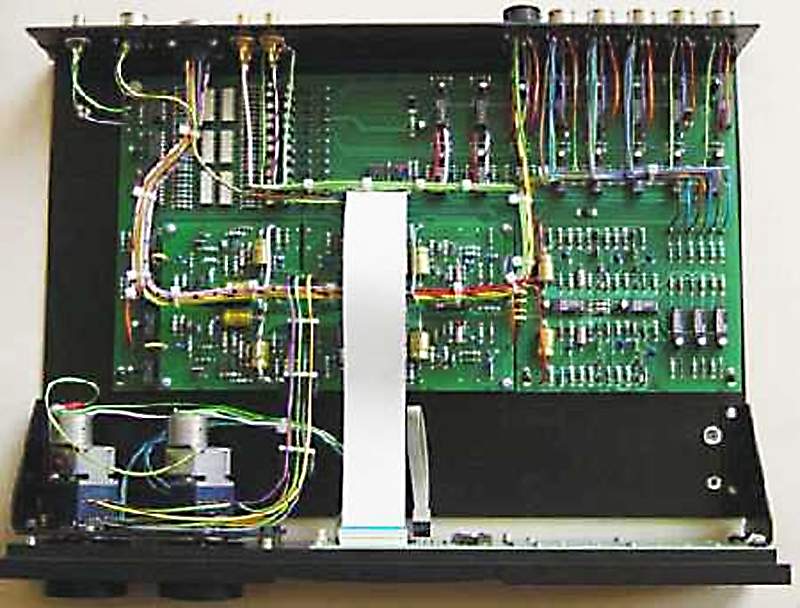 Each of the ten audio circuits are supplied with an independent and fully regulated supply voltage.Additionally, separate power supplies for the digital control and switching circuitry further isolate the audio circuitry from noise.